Visiting someone in the hospital is never an easy task. 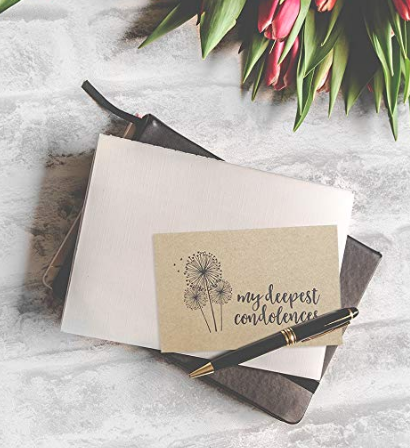 Whether you’re about to visit a family member who’s facing severe sickness or someone who just had a minor surgery completed, it’s nice to brighten their day with a little gift. Some affiliate links used on items below. See disclosure here. 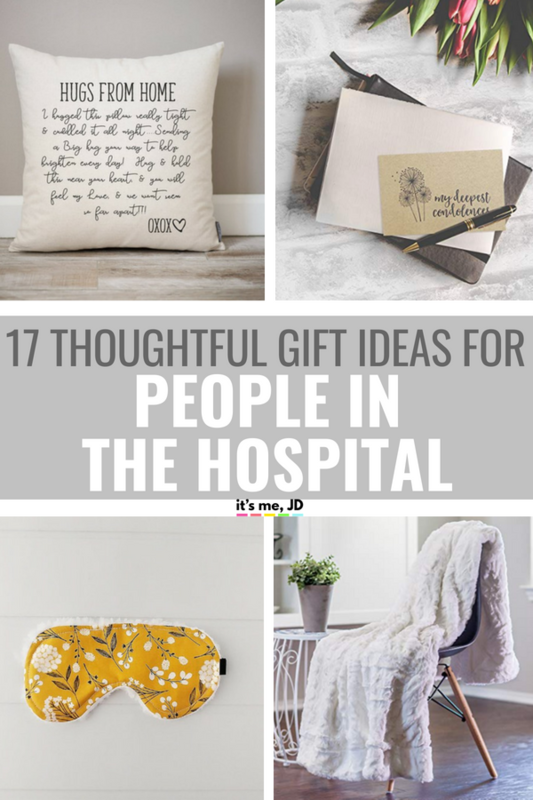 Today I’m featuring 17 gifts for people in the hospital to help give you some ideas on what to bring as a gift for that someone you’ve visiting in the hospital. 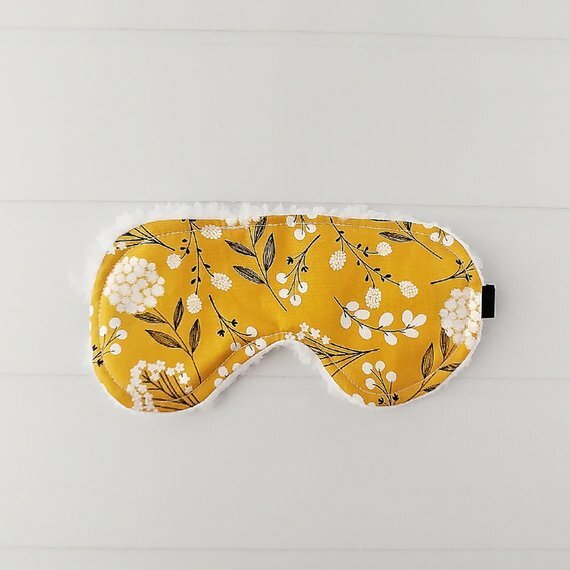 A comfy eye mask might help them sleep better during their time in the hospital. 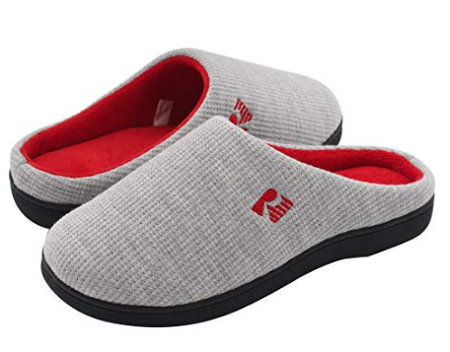 Some comfy slippers for the cold hospital floor might come in handy. Your recipient can also wear them at home as well. When adults color in their adult coloring book, it helps alleviate stress and keep their minds off everyday life. 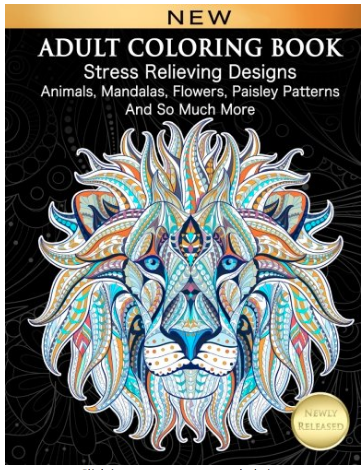 This adult coloring book includes many stress relieving designs to give to someone in the hospital. 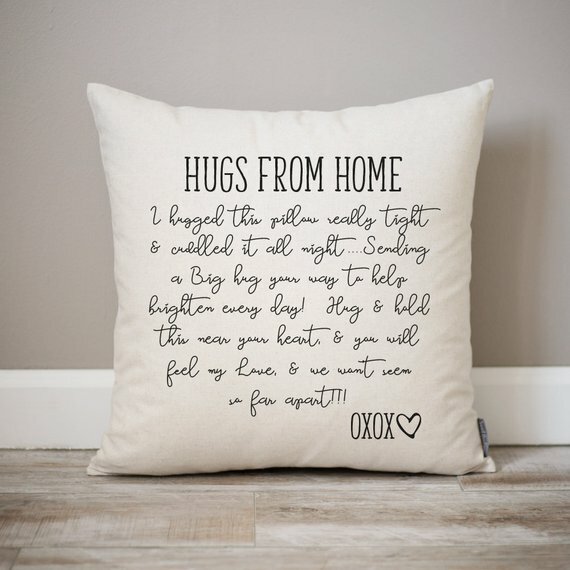 A pillow with a thoughtful message may help your recipient feel better during their hospital stay. 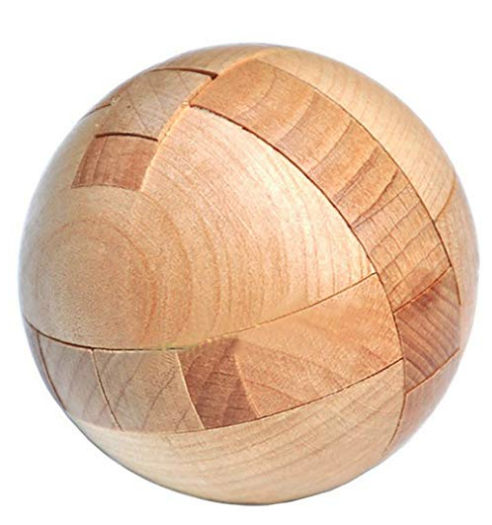 This wooden Sphere puzzle is 2.36 x 2.36 x 2.36 inches in size. This is a fun way to entertain yourself when you’re stuck in the hospital. 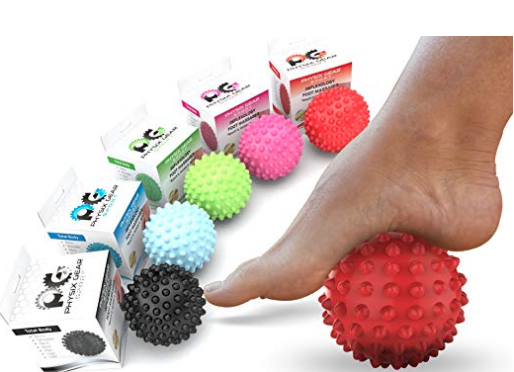 If the person who’s in the hospital is able to, these massage balls will work great to help keep from having restless feet syndrome. This product is available in many colors and is perfect to keep blood flowing while stuck in the hospital. When you have to be stuck in the hospital for too long, those hospital robes can get quite uncomfortable. 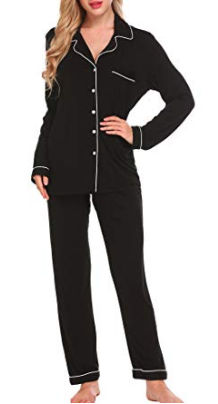 This pajama set will make the perfect gift of comfort to anyone having a long stay in the hospital. 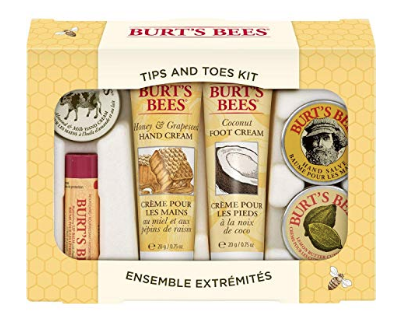 Give the gift of self-care with this small Burt’s Bees tips and toes kit gift set that includes 2 Hand Creams, Foot Cream, Cuticle Cream, Hand Salve and Lip Balm. 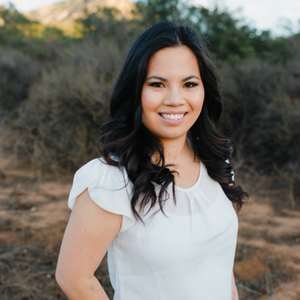 This gift will make anyone who’s been in the hospital feel special and rejuvenated. 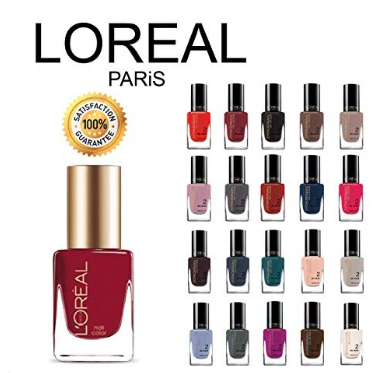 This 10 set of L’Oreal Paris gel-Lacque is a fun beauty product gift set idea for someone in the hospital. This nail color gift set includes a variety of colors, perhaps you could even give your friend a manicure while in the hospital after they open their gift. This is a set of 5 succulent plants full rooted in planters with soil. This is a unique gift idea for anyone who’s in the hospital. 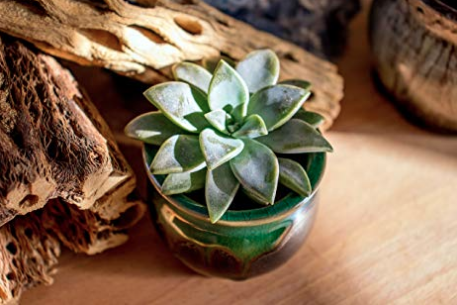 Succulent plants work well as a gift for any adult who is in the hospital. 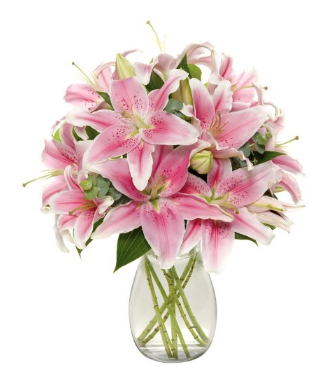 This beautiful lily bunch bouquet is perfect to brighten anyone’s day that’s been in the hospital. This bouquet comes with its own vase, so it’s easy to set up in the hospital room to make it feel more at home. Give the gift of crossword puzzles as a means to keep your friend or family member busy while in the hospital. 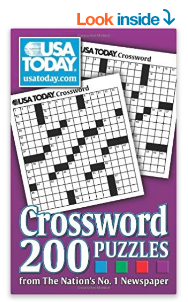 This is a paperback USA TODAY crossword puzzle book full of crosswords for your adult friend to enjoy. 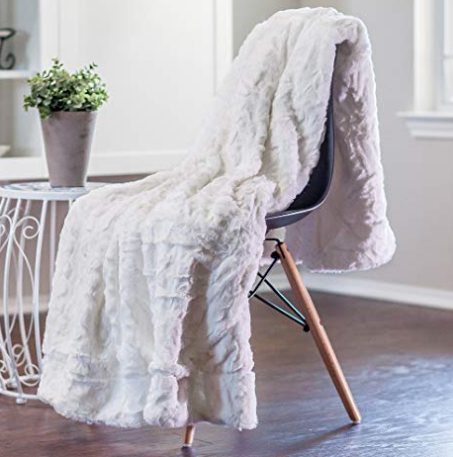 This faux fur throw blanket measures 50 x 65 inches and will keep anyone comfortable and warm while in the hospital. They can bring this home to curl up on their couch when they are done being hospitalized. 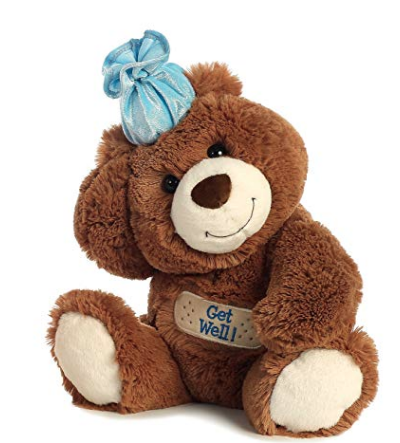 This adorable 12” plush bear that says get well on the front over a bandage will give the gift of fun to anyone in the hospital. They can snuggle this plus get well bear when company leaves and they’re left alone in their hospital room overnight. These adorable greeting cards will work for any occasion and are the perfect gift idea for someone in the hospital. They can enjoy writing some greeting cards out to their friends and family members during downtime in the hospital. 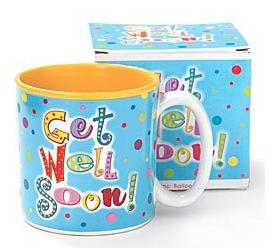 This is a cute get well soon coffee mug that’s super colorful and will be a welcomed gift to any person in the hospital. 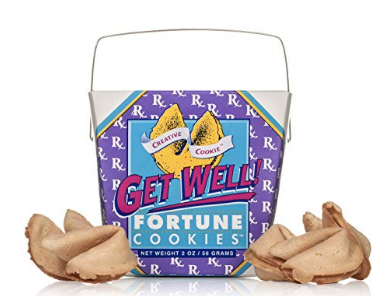 This is a unique gift idea that has a gift box with the words get well on the front and is full of fortune cookies to lend hours of entertainment with those visiting your friend or family member in the hospital. From crossword puzzles to get well bears and everything in between this list of gifts for people in the hospital will surely be a much appreciated kind gesture. 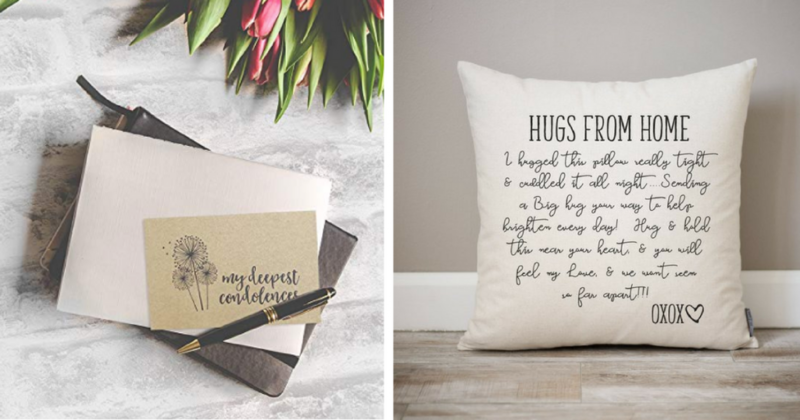 Be sure to pick something that will resonate with that special someone who’s staying in the hospital and could use a little cheering up.